Showers that nourish your mind and body. Aromatherapeutic showers protect and nourish you by filtering out unwanted pollutants, then re-infusing the water with beneficial ingredients. The Sanctuous™ showerhead surpasses all existing shower equipment available today. 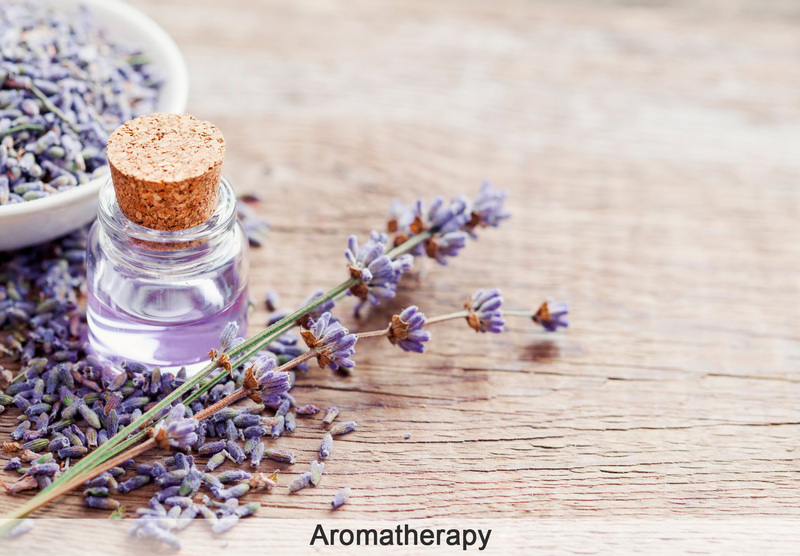 An organic infusion of essential oils is released through vaporisation during showers. Now your shower can become a haven to luxuriate and be at peace with your body and mind, balance your metabolism and mental state. Cleanse water of 99% harmful carcinogens and bacteria such as fluoride and chlorine through a replaceable micropad filter housed in the shower head. 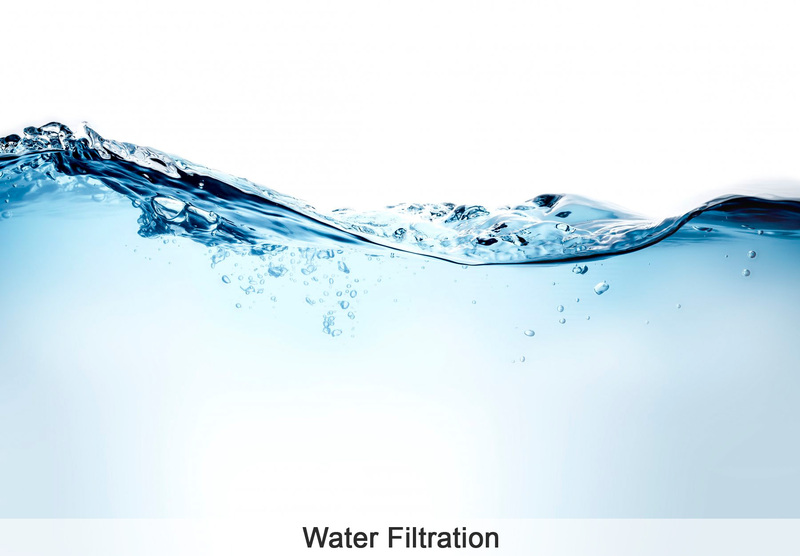 The filter removes small particles and impurities such as scale and rust. Improve vitality and retain your youthful glow by showering with Vitamin C, collagen daily, and melaleuca oil. Vitamin C and collagen are effective in treating skin disorders and slowing the aging process. Entering the shower head, a unique magnet destroys large water molecule clusters into smaller ones, eliminating hard water deposits. 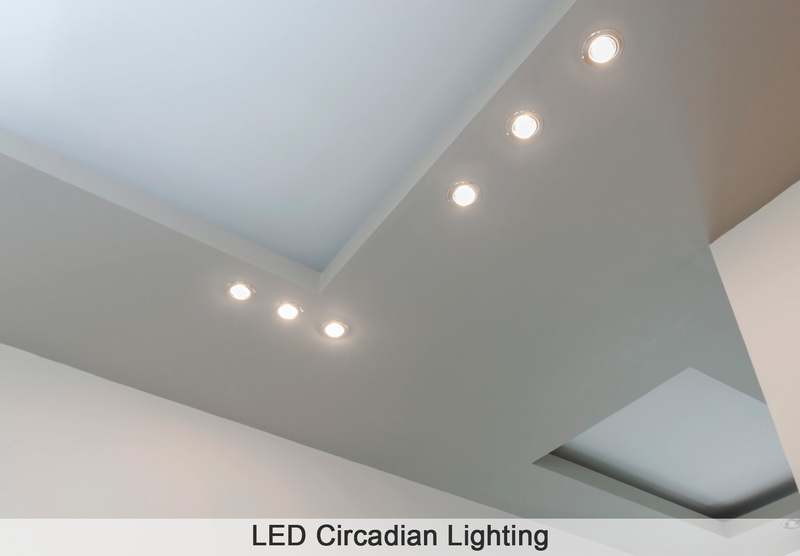 "You’re more likely to have a creative epiphany when you’re showering. The relaxing, solitary, and non-judgmental shower environment may afford creative thinking by allowing the mind to wander freely, and causing people to be more open to their inner stream of consciousness and daydreams." Whether it’s handheld or fixed, we offer reinvigorating and healthy showering products for any type of bathroom. 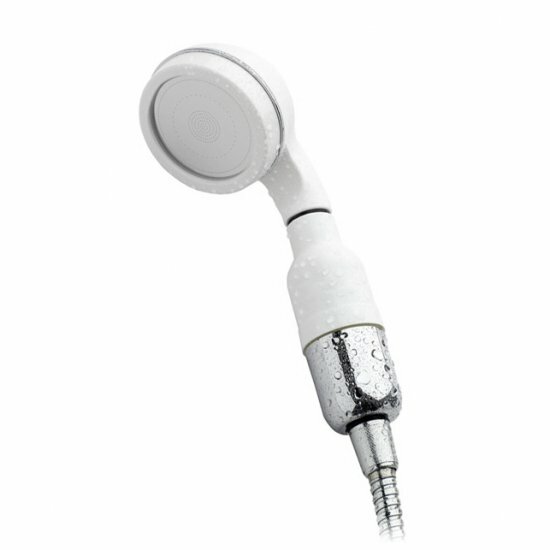 This handheld shower head comes fully equipped with multi-level filtration and chlorine removal. 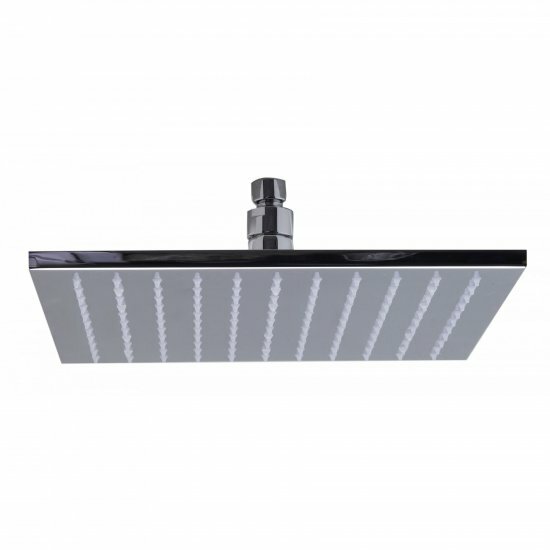 This luxurious mounted shower head comes fully equipped with multi-level filtration and chlorine removal, in addition to L.E.D. controls. 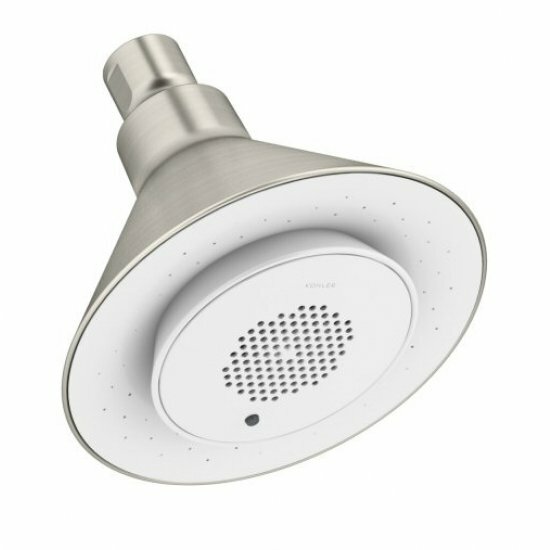 The shower head and speaker delivers hours of music, news and more by pairing wirelessly with your device enabled with Bluetooth® technology. As the pores of your skin open temporarily during showers, Vitamin C and collagen are effectively supplied and absorbed by the skin. Smaller water molecule clusters are forced through a newly invented shower plate emitting a mass of more than 250,000 negative ions (50 times more than a waterfall), delivering an unparalleled shower experience. How ofter are the Vitamin C cartridges replaced? Your cartridges will be replaced for you by a certified Wellness Habitat expert as part of your maintenance program. The Vitamin C shower cartridge should be replaced when the gel color inside the cartridge filter becomes colorless & clear. Typically a vitamin C shower cartridge can last up to 45 days (for the handheld model) & 90 days (for the wall mounted model) depending on usage. 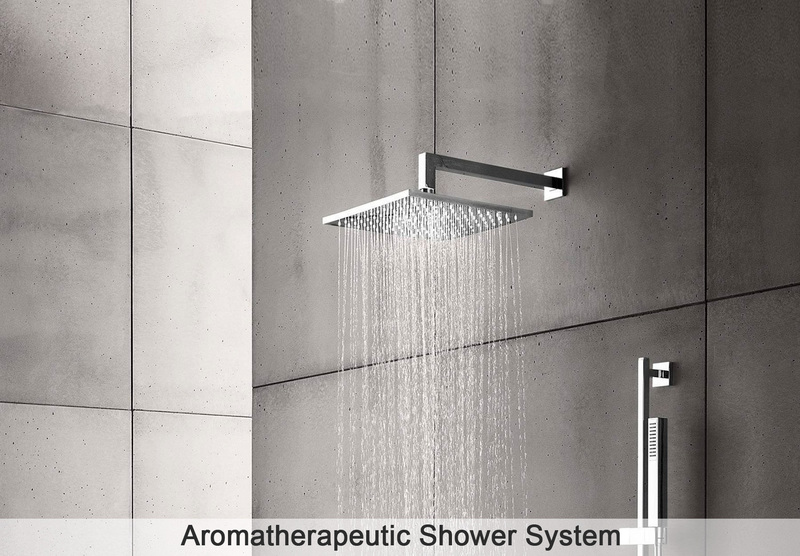 What is the difference between the water pressure of the Sanctuous aromatherapy shower head and a regular shower head? An average shower head streams water up to a maximum height of 0.8 meters while the Sanctuous shower heads can reach a water pressure stream height of up to 2.5 meters.